Chinese New Year -slash- Lunar New Year is less than a week away! Who's excited? Well, I am! 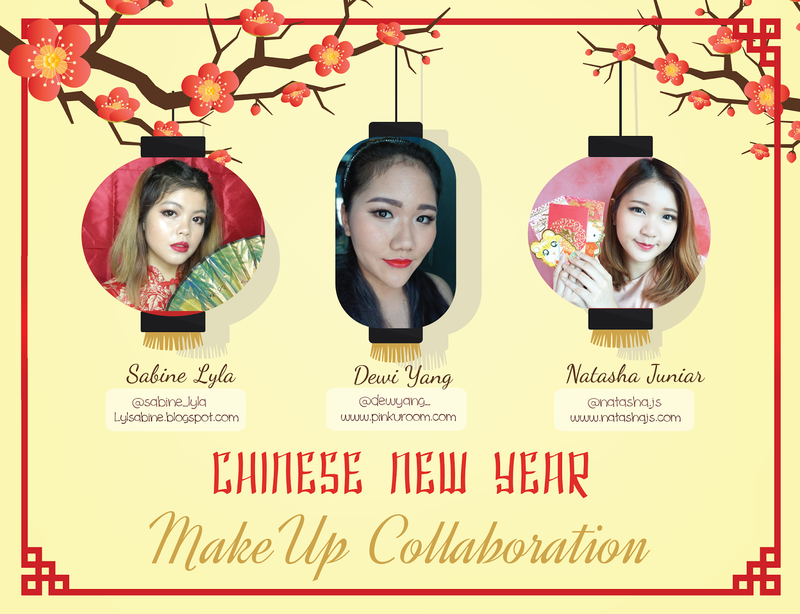 Of course, being a female, the Chinese New Year celebration wouldn't be completed without the distinctive makeup for the occasion, right? 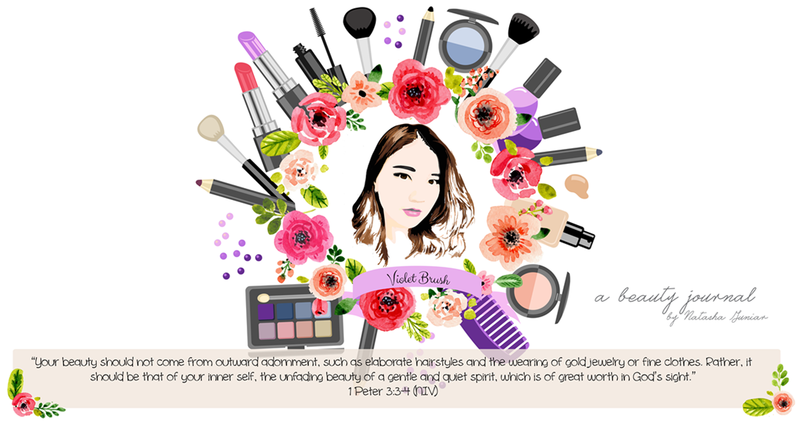 My friends and I collaborated to present you three makeup tutorials for you, hoping to give you makeup inspirations for this festive occasion. Starting the fall semester, I came to learn on how to shop online in Korea and as you can guess, I bought like a lot. 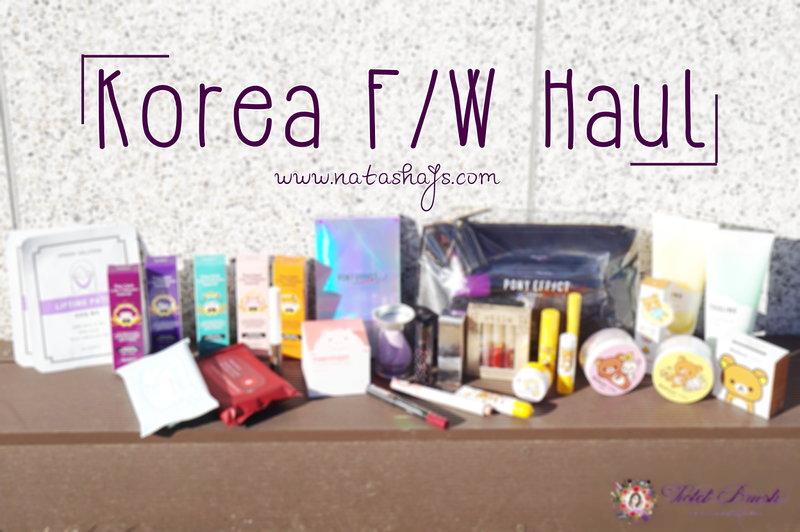 Korean online shops have so many unexpected discounts which allow me to buy the beauty products in lower price compared to buying at the road shops. But wait, the authenticity? No worries, because it's guaranteed that the products sold are original and authentic products. 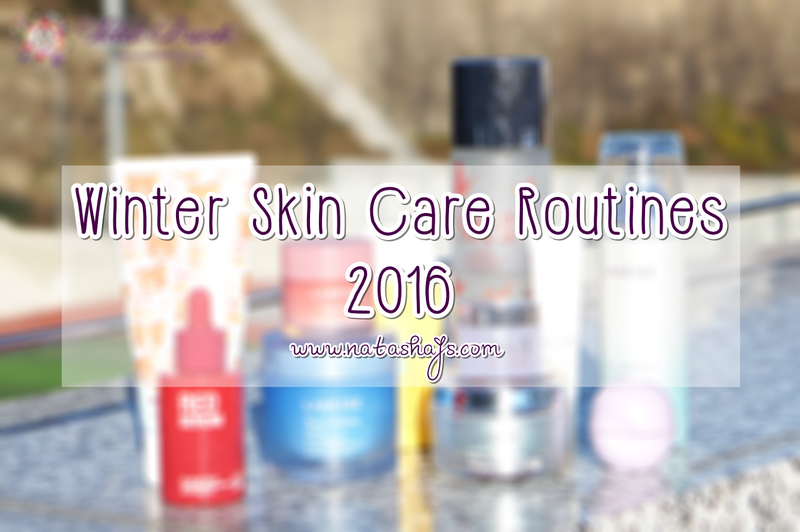 Welcoming winter means the weather is getting dry and so does my skin which also means, changes in my skin care routines. Here's my updated skin care routines per your request, though I didn't include some that I've mentioned in my previous skin care routines post.